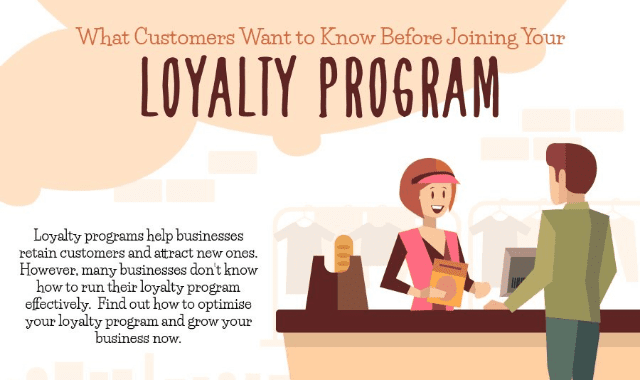 What Customers Want To Know Before Joining Your Loyalty Program #Infographic ~ Visualistan '+g+"
Loyalty programs help businesses retain customers and attract new ones. However, many businesses don't know how to run their loyalty program effectively. Find out how to optimise your loyalty program and grow your business now.